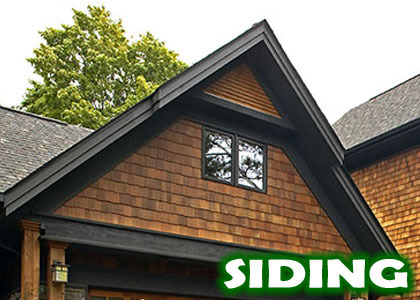 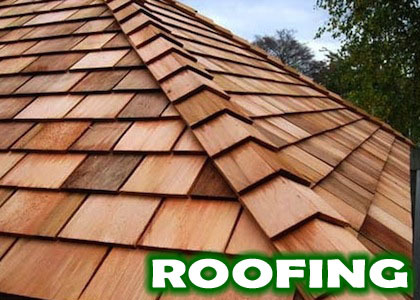 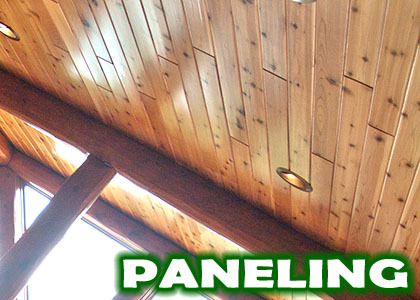 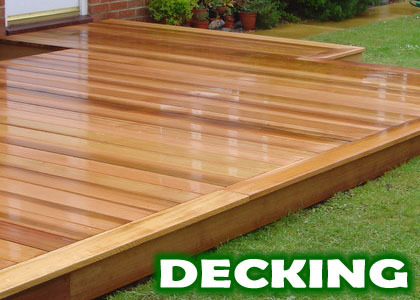 We are your Western Red Cedar wood specialists and more. 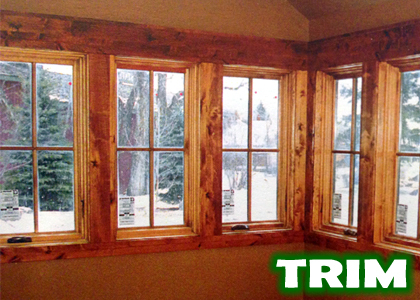 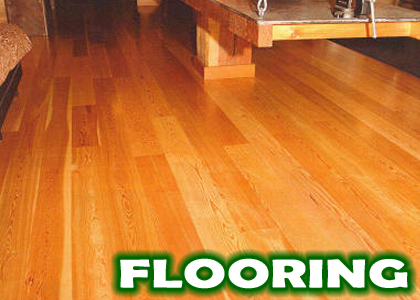 Emmer Brothers Cedar is located in the Gallatin Valley of Montana. 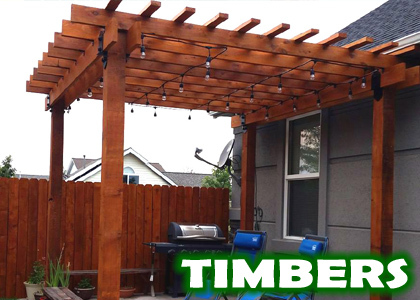 We are a small retail lumber yard that specializes in finding great values in Western Red Cedar, Alaskan Yellow Cedar, Spruce, Pine, Fir, Aspen, Alder and Brazilian Hardwoods.